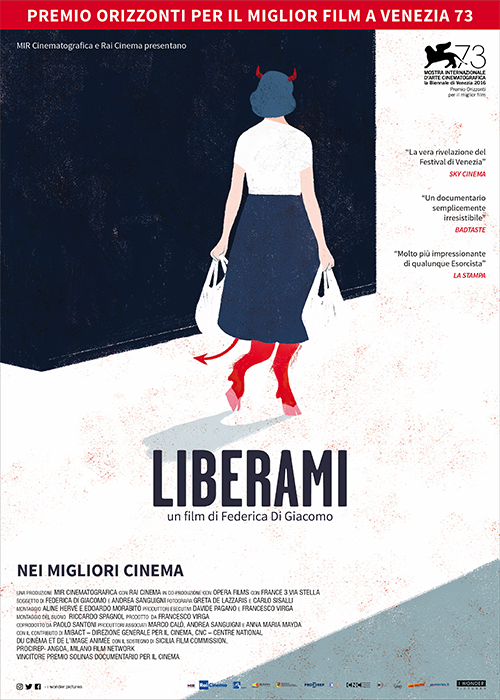 Italy / France, Documentary, 89’, 2016. 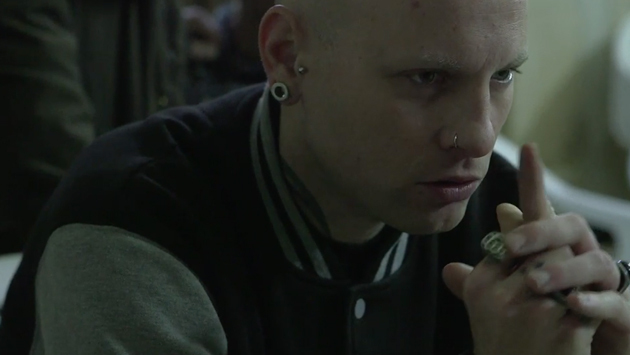 A film about the return of exorcism in the contemporary world. Our world. Every year more and more people call “possession” their malaise, in Italy, in Europe, in the world. 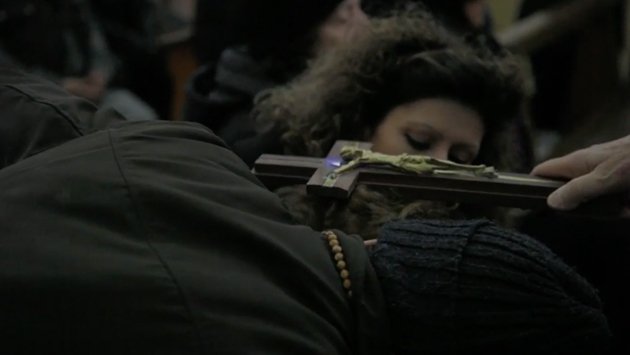 The Church responds to the spiritual emergency by appointing a growing number of exorcist priests and organizing training courses. 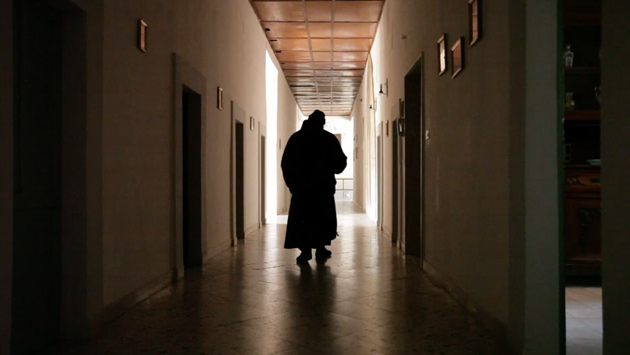 Padre Cataldo is a veteran, one of the most sought-after exorcists in Sicily and not only, famous for his combative and tireless nature. 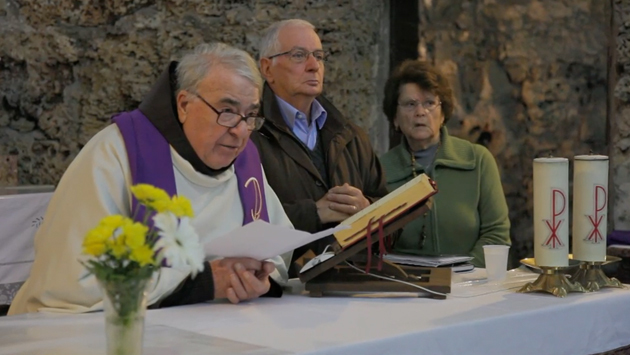 Every Tuesday, Gloria, Henry, Anna and Giulia follow, together with many others, Father Cataldo’s Mass of release and seek care for a discomfort that does not find answers or labels. Up to where is each of us, believer or not, willing to go to as long as someone can recognize our desease? What are we willing to do to be released from the evil here and now? It is the story of the encounter between exorcist practice and daily life, where the contrasts between ancient and contemporary, religious and profane seem to be sometimes disturbing some other times hilarious. 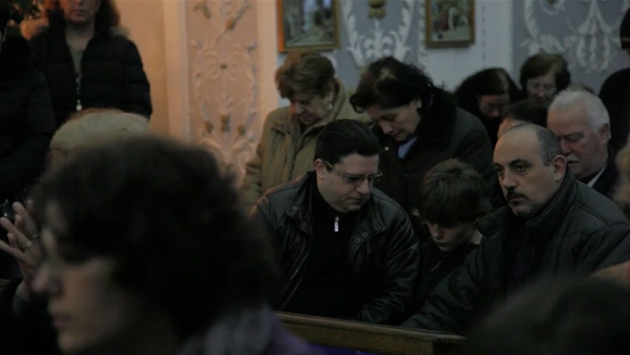 A film not about religion but about how religion can be experienced. 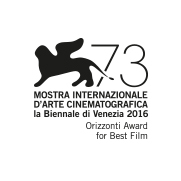 73th Mostra d’Arte Cinematografica, “Orizzonti” Award for Best Film. Solinas Award – Best documentary for cinema.